faith Archives - What About? 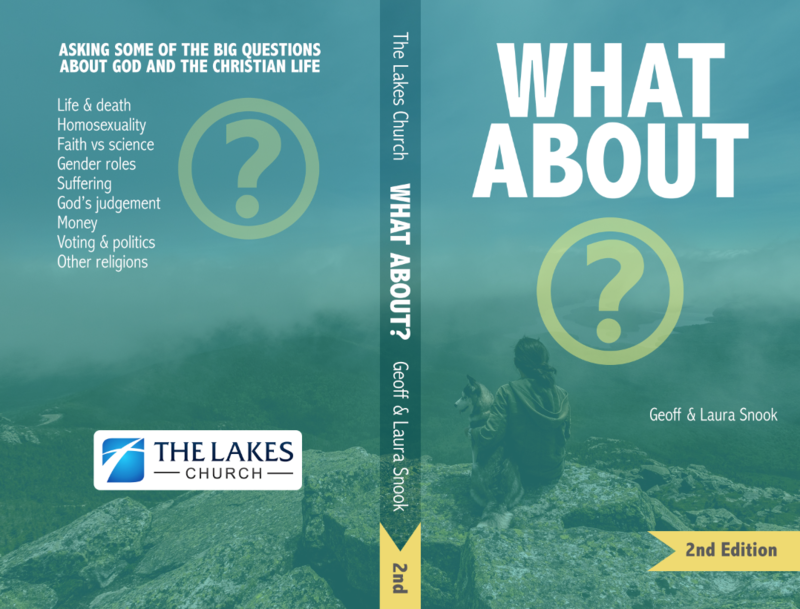 Welcome to the website for the What About book and series by Geoff & Laura Snook at The Lakes Church. You can buy copies of the book and find audio and resources on each chapter. What About Heaven and Hell?